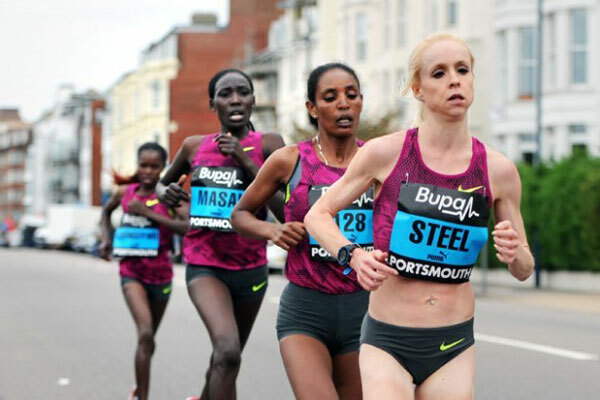 Great South Run – Gemma Steel (coach: John Nuttall) ran a superb race on the south coast but was narrowly beaten in a sprint finish by Ethiopia’s Belaynesh Olijira. Steel ran a 4:54 mile for the fifth mile of the race which split the field up, and former 10,000m world champion Linet Masai was dropped. However, Steel could not shake off Olijira, the 2013 world 10,000m bronze medallist in the final few miles but she went seventh on the UK all-time list over 10 miles with her time of 52:42, two second behind the eventual winner. 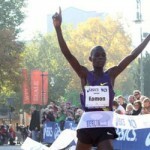 The Kenyan James Rungaru judged his finish to perfection as he overtook Kiplimo in the final stages to take a surprise win in a time of 46:31. Ross Millington (Steve Vernon), the Great Yorkshire Run champion last month, was the best of the Brits, finishing seventh overall in 48:13.